Coastal Alabama Partnership encourages its regional stakeholders to support the following Amendments 2,3,4,8,11,12 and 14 by voting YES on the November 8 ballot. These amendments would positively impact the coastal Alabama region and the entire state of Alabama. 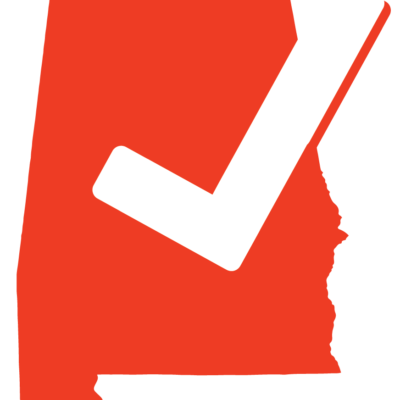 Please click here to review an analysis provided by PARCA of all proposed statewide amendments to the Alabama State Constitution. Note: PARCA is a 501 (c)3 nonprofit organization whose mission is to provide objective, nonpartisan information that will lead to the improvement of state and local government in Alabama.